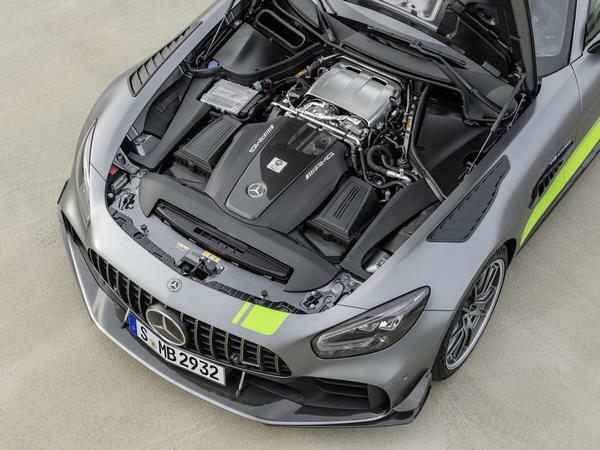 Mercedes has confirmed that Brits after one of its AMG GT R Pros will need to pay £188,345 for the privilege, with deliveries of the track-focussed coupe commencing from July. 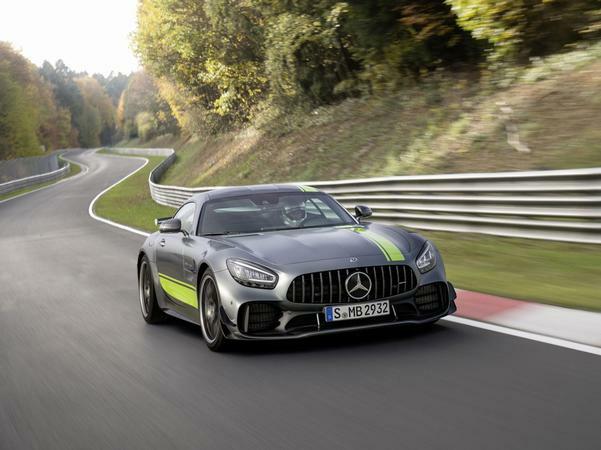 The top GT variant’s starting price makes it almost £40k more expensive than the regular GT R, although the premium does get you the closest thing to a red-blooded AMG racing car this side of a GT3 competition machine. 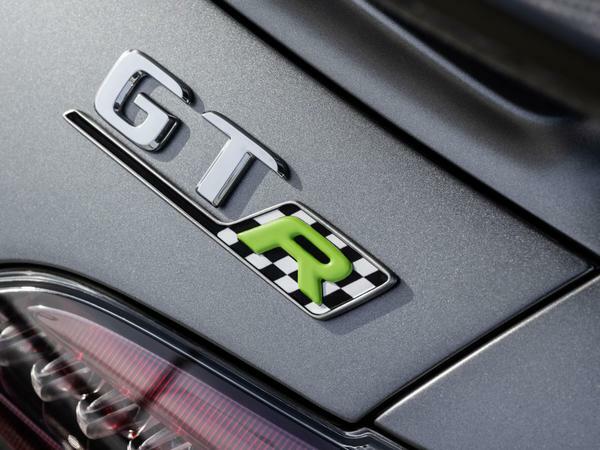 Like the racing car, the GT R Pro’s advantages come through aerodynamic and chassis enhancements, leaving its twin-turbocharged 4.0-litre V8 unchanged with 585hp and 516lb ft of torque. There are carbon ceramic brakes (normally an option on the GT R) and coilover suspension that features adjustability for spring preload length, as well as dampers that are adjustable for both compression and rebound rates and Uniball spherical bearings in the rear upper wishbones. But the transformation goes further with a carbon fibre torsion bar up front and a hollow, adjustable steel one at the back, which works alongside a carbon shear panel. The front-mounted motor itself is held to the structure via tightened dynamic engine mounts and a roll cage is also added to the rear of the cabin to minimise flex further. Holding the occupants in place more snugly are a pair of bucket seats. 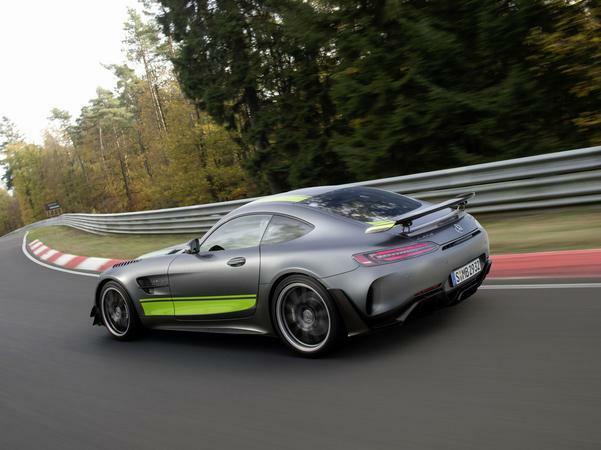 Throw in new aero pieces and decals and you have yourself a GT R Pro capable of lapping the Nurburgring in seven minutes and four seconds – see the video proof here. Not sure how you justify the premium over the cooking (?!) GTR. The aero addendums look too fussy to me and I preferred centre console on the original car. Think this needed more power to really sell it to people who might upgrade. Can't see the point, tbh. Seriously ? They've called it "Pro" ? What is it ? A sodding toothbrush ?